The government is also all set to set limits for the number of guests and menu in order to curb food wastage. Indian weddings are all about glitz and glamour. It’s a trend, nowadays, to spend lavishly on weddings so that your status in the society is maintained. But, it seems that this trend will have to stop as there is a bill introduced in Lok Sabha by Congress MP Ranjeet Ranjan, wife of another Congress MP Pappu Yadav, which will stop you from spending lavishly on weddings. 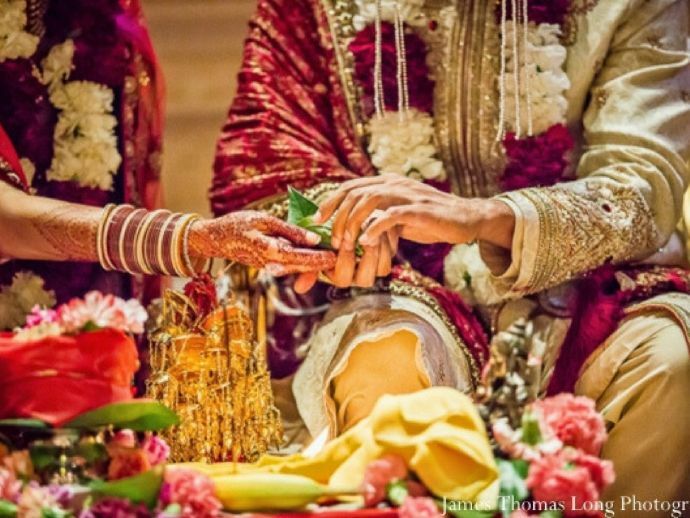 Hence, it is very much possible that if you’re planning a wedding and the budget is above 5 lakhs, you’ll have to give ten percent of the amount spent for the marriage of the girls from poor families. The sole purpose of The Marriages (Compulsory Registration and Prevention of Wasteful Expenditure) Bill, 2016 is to prohibit the extravagant expenditure and wastage during weddings. "Great importance should be assigned to the solemnisation of marriage between two individuals. But unfortunately, these days a tendency of celebrating marriages with pomp and show and spending lavishly growing in the country,” Ranjeet told PTI. "These days, marriages are more about showing off your wealth and as a result, poor families are under tremendous social pressure to spend more. This is needed to be checked as it is not good for society at large,” she added. There are already some plans to set up strict rules when it comes to marriage registrations. As per the proposed litigation, marriages should be registered within 60 days of solemnization. In addition to this, the government is also all set to set limits for the number of guests and menu in order to curb food wastage.